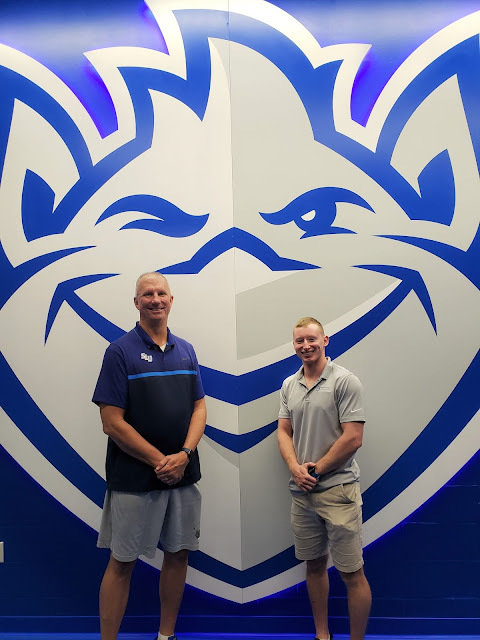 During my summer field experience, I’ve had the pleasure of working with the Assistant Director of Athletics for Sports Medicine and lead Athletic Trainer for SLU’s men’s basketball and cross country, Jonathan Burch ATC. Most of our time was spent with men’s basketball during their summer practices in preparation for the upcoming season. 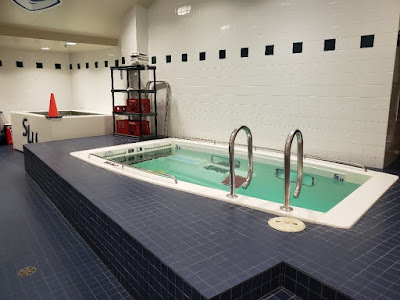 We deal with pre-practice preparation and oversee the team during and after practice. 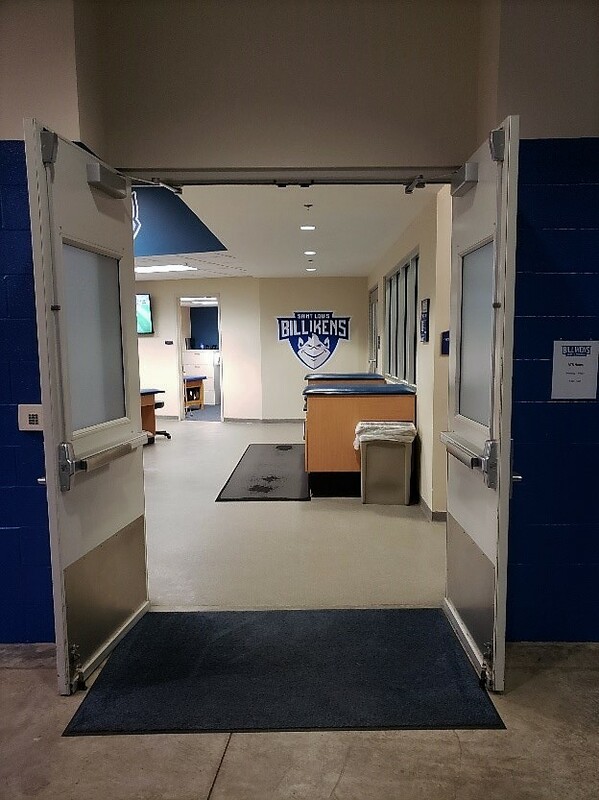 This would include setting up the hydration station, taping the athletes, and catering to any complaints of injury post practice sessions. Because most of the time has been spent with men’s basketball, I’ve had the opportunity to get to know the players well. That’s something that I haven’t been able to experience and I think it will enhance my care and relationship with the players as my summer field experience progresses. I’ve learned new techniques in taping, evaluation, practice set up, and rehab. These are valuable skills that can help my development as a future practitioner. I’ve also learned more about the less exciting aspects of athletic training like paperwork, but this is still valuable information to know because it is still a very real part of the profession. As my time here has progressed, I’ve also been able to work with student athletes from other sports that have begun to return to campus. Most of these students have been soccer players, basketball players, and track and field athletes, and this has increased my exposure to other sports which I haven’t had much of in a university setting. 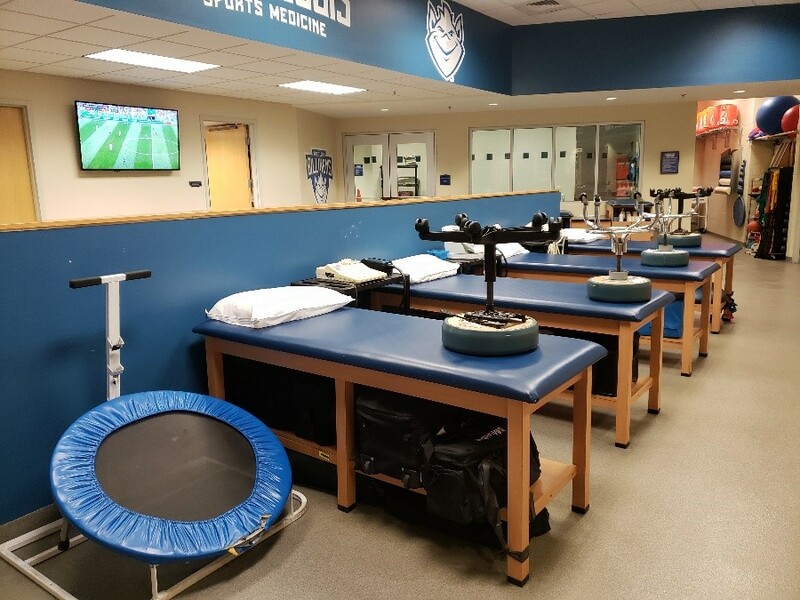 Most of the work that has been done with these athletes has been preventative to prepare them for their upcoming sports seasons when official practices begin. 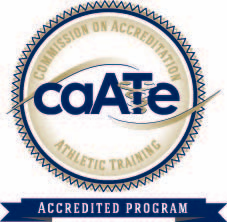 I look forward to what this summer field experience will bring as I continue to learn and grow as a student of the Athletic Training Program.